Which Bremont(s) do you own? Thread: Which Bremont(s) do you own? I've always been a Speedmaster guy - but recently had a shot at a P-51 a few weeks ago and it has started a crazy Bremont dash! Just picked up the MBII yesterday and already thinking of more! Welcome to the forum and huge congratulations on the new timepieces!! And there'll always be that desire for more now....! Welcome to the Assylum Eddie and fantastic first watches to start your Bremont collection. Good luck with your future choices too! Thanks everyone - really excited to join you all! Welcome to to the forum! I'm fairly new to it myself tbh. 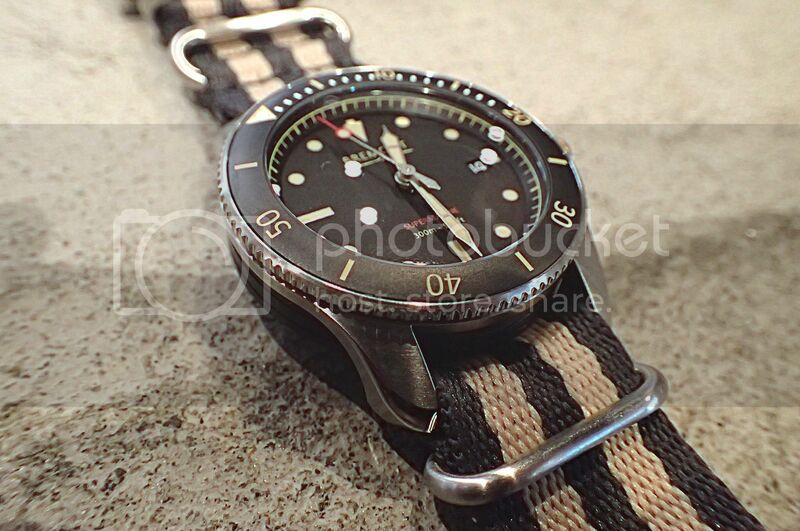 A very interesting watch to get your introduction to Bremont with. There must be a little bit of a back story there, how did the P-51 catch your eye? Definitely. I’ve always been partial pilot watches and as an American living in England the past 20 years have equally been fascinated with WWII history and particularly WWII aviation. I have a private pilot license and grew up in Texas loving old planes and listening to stories from my grandfather who was a tailgunner in a B-24 during the war. 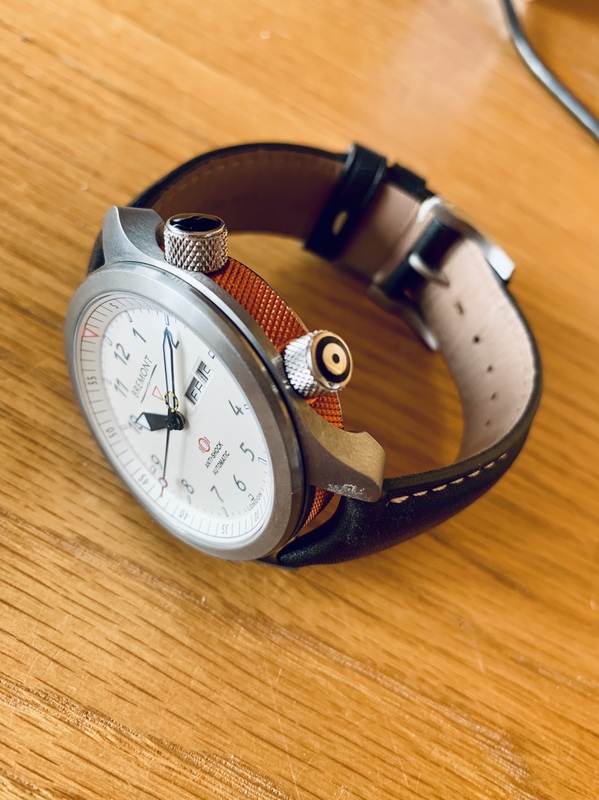 So when I saw the P-51 it just ticked all those boxes - and the ability to wear a bit of that actual aircraft on my wrist was just too much to resist ! Hi! On this Forum I will be known as Carlo, a nickname my dear Mother gave me. My real name is Carl. Born and raised in Vancouver, British Columbia, Canada. Born in 1949, I will be 70 years old this year. Over the years, my main career has been with the airlines. I started in London in 1969, with APSA Peruvian Airlines, then took a few years travelling around Europe and worked for Finnair from 1972 to 1975 at Schiphol Airport, Amsterdam. Returning to Canada in 1975, I worked for Western and Delta Airlines until 1997. After that, in the printing industry until I retired last year. I happened to come across a link to this forum while looking at images of the S301. So here I am. Roldorf & Co. and the S301 basically brought me here. Looking forward to learning more about the brand, and maybe even getting an S301. Sorry for not replying sooner, hadn't looked in this part of the forum for a while.You still enjoying your 301. I've just ordered a military commissioned one. So would like to hear your views. Peter, from Glasgow. 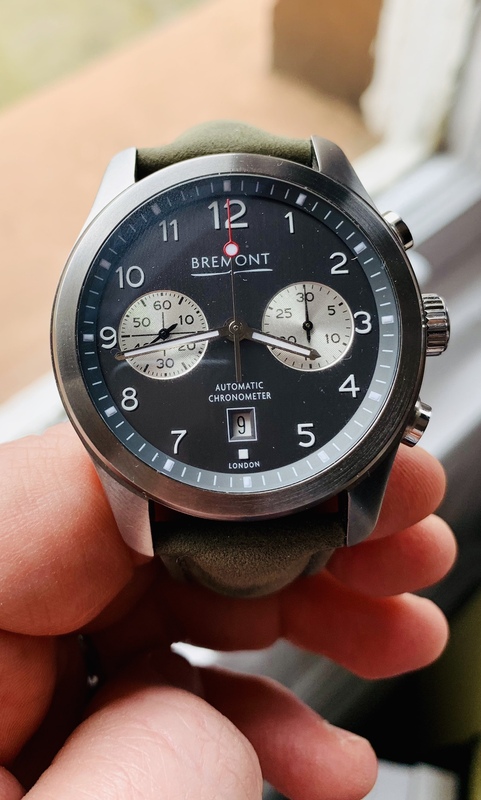 Bought my first Bremont around 3.5 years ago, the Alt1-C anthracite and absolutely loved the watch having admired Bremont for a few years but not taking the step to purchase. Added a white dial orange barrel MBII last summer, as it’s just a fantastic watch and very different from everything else I own. 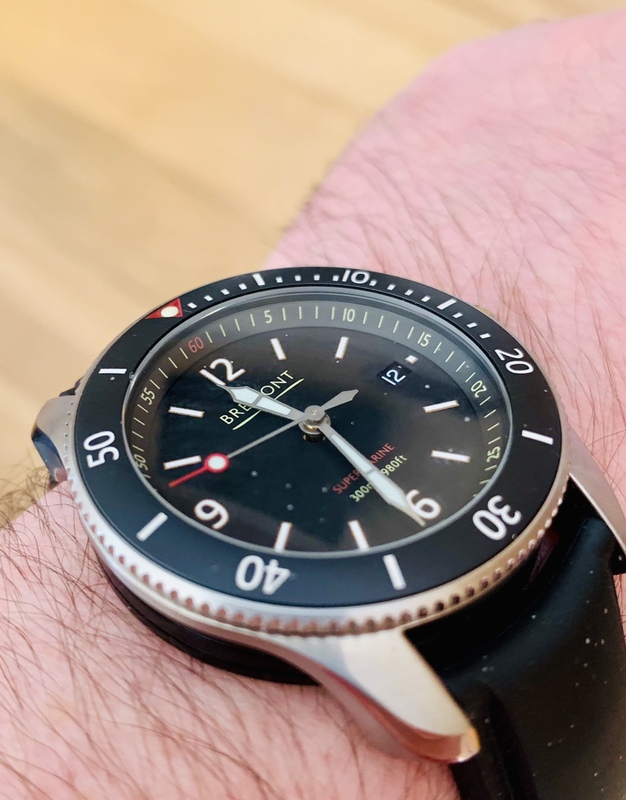 In terms of the watch I want next, that’s on order, the MB 10th Anniversary, stunning watch, didn’t expect to see much difference between the MBII above and the new one, but liked it so much I bought one!